Dr. McSweeney uses several tools to help her treat patients safely and effectively. One of them is the activator, or what some of her younger patients have dubbed, “the clicky thing.” If you’ve ever wondered what exactly it is, and how exactly it works, read on! Dr. McSweeney uses her activator to apply a gentle, controlled force to the spine and extremities. There are a few benefits to using this tool. It’s quick. The activator is 300 times faster than the body’s ability to defend itself against it. This is a benefit when you consider that a twist and crack – what happens when a joint is taken to tension and then a little beyond – puts the nervous system on alert, with a corresponding muscle reaction. In other words, the body senses a threat and so it reacts. With an activator, there is no threat and so no nervous system respond. Instead, pressure is applied appropriately without the automatic protective response. And in this case, that’s a good thing! It’s very precise. It’s much easier to control the force from the activator than even some traditional chiropractic methods. An activator makes it easy to control both the direction and the controlled force. It’s gentle yet effective. 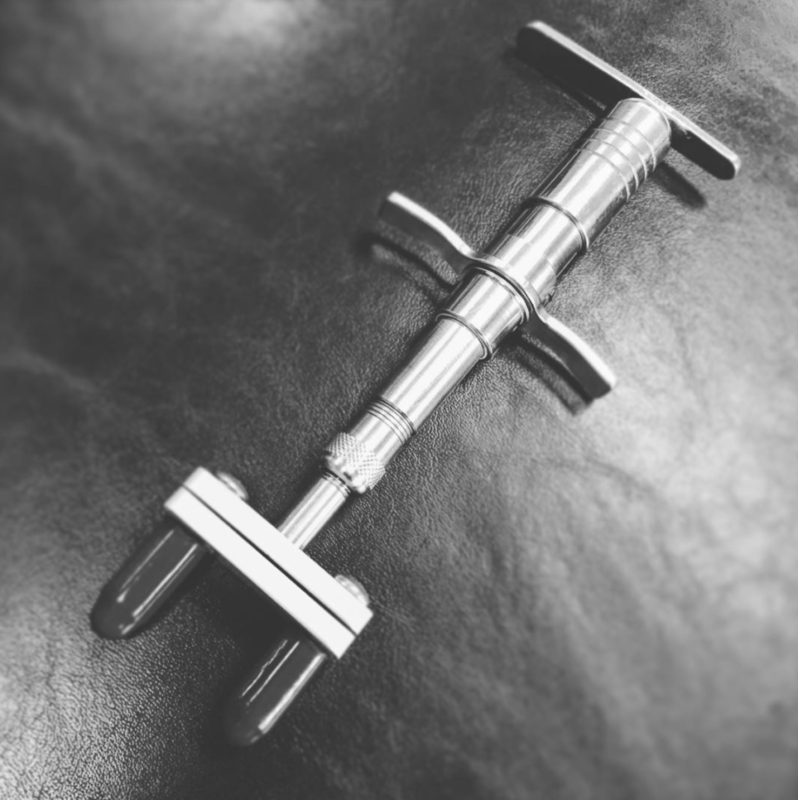 This little tool means Dr. McSweeney can apply some 60% less force to effectively treat joints and extremities. You’ll appreciate it during your treatment, and your ligaments will appreciate it a few hours later as well. The activator gives Dr. McSweeney speed, precision and a delicate touch. And that makes your adjustment safe and effective. Schedule your appointment today.